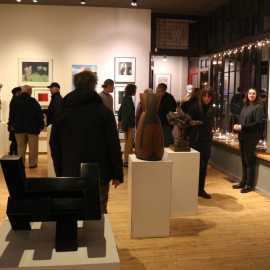 Established 1965, representing regional art in traditional to contemporary styles, in all media. 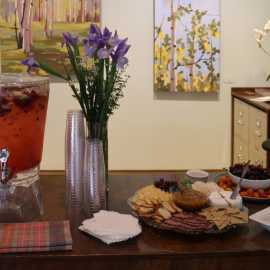 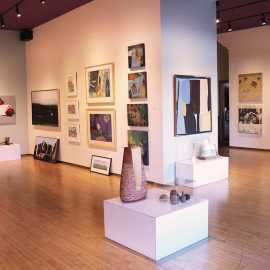 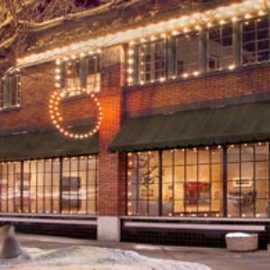 For a taste of local culture a visit to this downtown gallery is a great way to spend an afternoon. 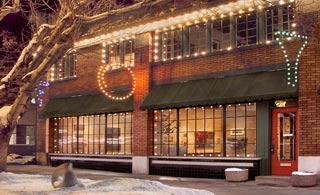 3 floors of exhibit space & a good selection of restaurants near by make this a destination.